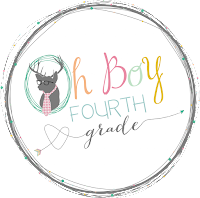 So, a fellow blogger-friend of mine told me about a monthly link-up party that Farley from Oh Boy Fourth Grade host each month called "Currently." I am brand new to this link up and excited to be a part of it for June! 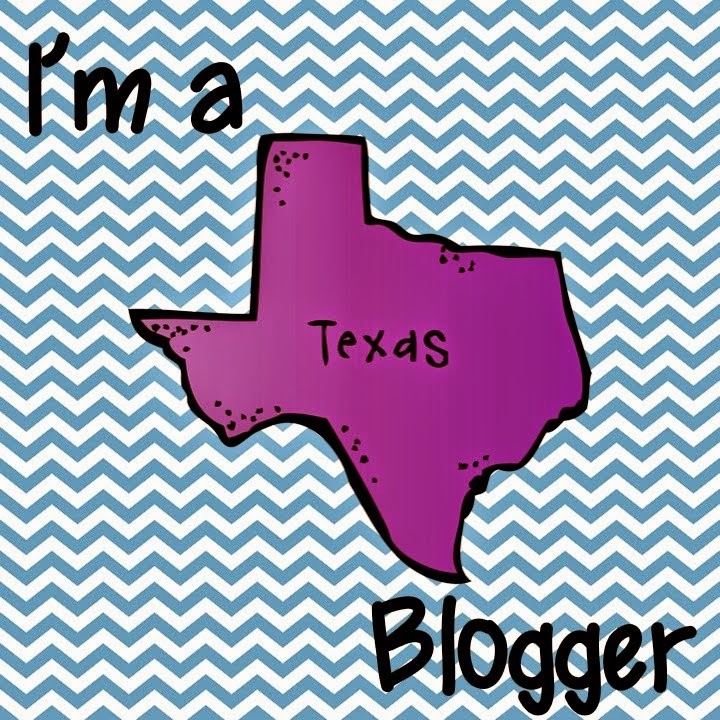 So without further ado, here is my inaugural Currently post! Yes, my friends, summer has begun for me and I have quickly slipped into summer-teacher-mode. You know, that one where you lay in bed a little longer, where shoes for only 20% of your day, go to the bathroom anytime you feel like it, and begin to slow down and enjoy your lunch again! Anyone else right there with me? I am also getting excited for July. I am going to the Las Vegas TPT Summer Conference this year! I've never been and am nervous/eager to get to go! Anyone else going this year? I plan to blog more about my preparations for it soon and will certainly post something about it when I return! Well, I hope summer is treating you well, your A/C works well (especially if you are a Texan), and you are filled with happiness each day! Summer days were fantastic as a kid because you didn't have to rush out of bed to get ready for school, and I find that to be equally true as an adult!! My three boys are now old enough to get up, make a bowl of cereal, and watch cartoons for a little while without my supervision....heaven on earth, I say! I will say a prayer concerning your interview; I know that butterflies in the belly feeling as I interviewed in the spring for a media specialist job. I am leaving the classroom after 21 years, moving to a new school, and taking on a new role. I couldn't be more excited (or nervous)! I wish you the best of luck! Please let me know how it goes. Until then, enjoy those cutie pies of yours! Hey Mindy!! Thanks so much for visiting my "Currently". I lived in TX from 15 to 21 when I married my hubby and the Army took us away. He's born and bread Texan!! We ended up making our home in OK after he retired from the Army. It's funny that you mention WI in your comment though because that's where I'm originally from!! HAHA Enjoy the heat and hope to see you again in July!! Congrats on your first currently link up! It was great! Good luck with your interview! Sending prayers for you! I'm also going to Vegas! It will be my first time too, but I think a lot of others will be in the same boat! Hope to meet you there!